New Bees for a New Year! It is not too early to put your reservation in for 2020. If you are a beekeeper and need to replace to replace or expand your bee yard, we have nucleus hives for you. If you are new to beekeeping the fall is the time to reserve your nucleus hive. If you are interested in starting beekeeping attend our Bee School 101 in October. 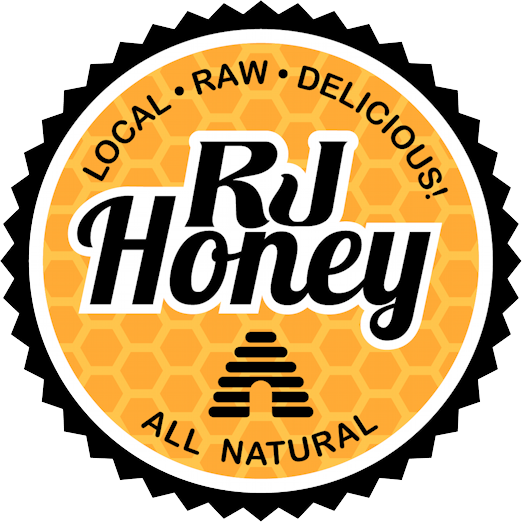 RJ Honey has a limited number of premium nucleus hives of overwintered bees. The cost is $185. No deposit required. Fill out and submit the form to reserve your nucleus hive. Nucs will be ready sometime from mid-May to early June. It all depends on the weather. Don't wait until late winter or early spring.